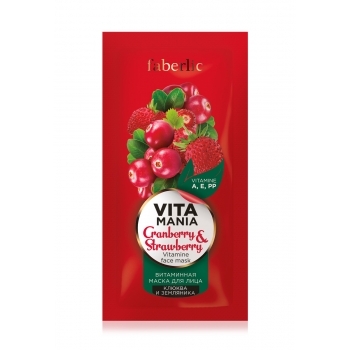 Gentle formula delicately cleanses skin, while special complex of vitamins A, E, PP nourishes and moisturizes each skin cell. 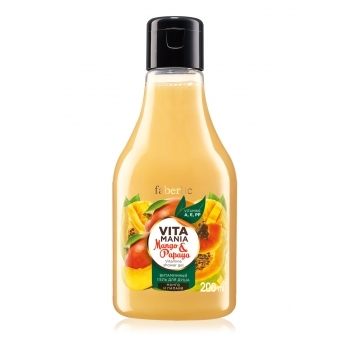 Nice scent gives summer charm and fills your soul with warmth and happiness! 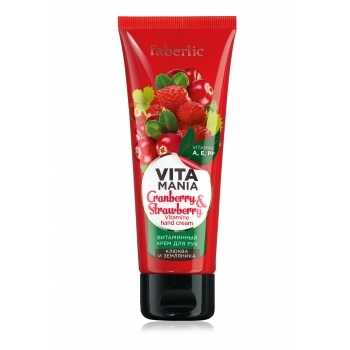 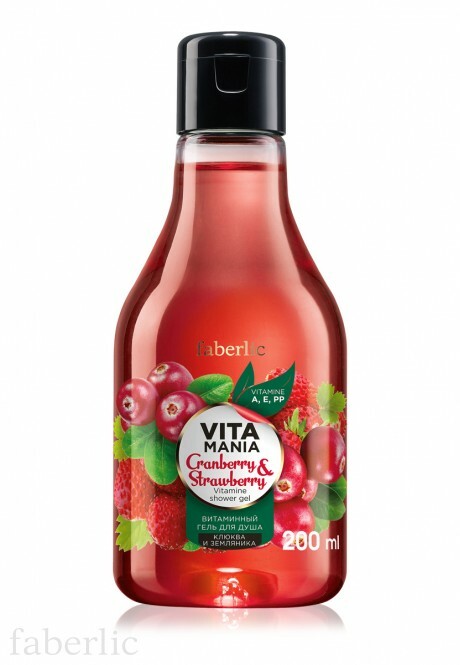 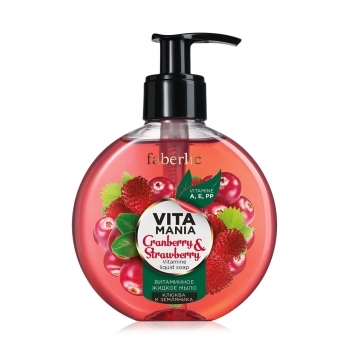 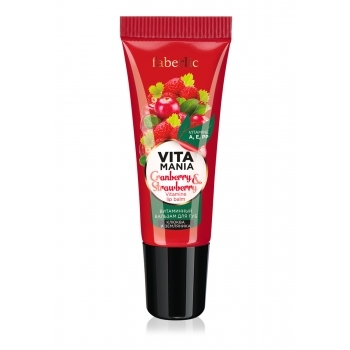 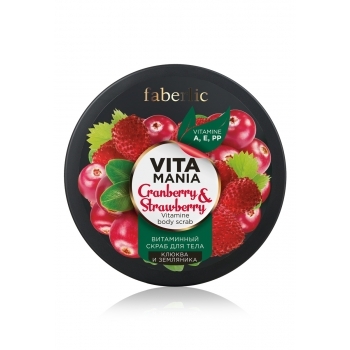 Contains: Aqua, Sodium Laureth Sulfate, Cocamide DEA, Cocamidopropyl Betaine, Sodium Chloride, Glycereth-2 Cocoate, Fragaria Vesca (Strawberry) Fruit Extract, Parfum, Disodium EDTA, Benzophenone-4, Propylene Glycol, PEG-40 Hydrogenated Castor Oil, Hamamelis Virginiana (Witch Hazel) Water, Panthenol, Arnica Montana Flower Water, Niacinamide, Thiamine Hcl, Tocopheryl Acetate, Retinyl Palmitate, Retinyl Acetate, Biotin, Tocopherol, Citric Acid, Sodium Methylparaben, DMDM Hydantoin, CI 16255, CI 14720. 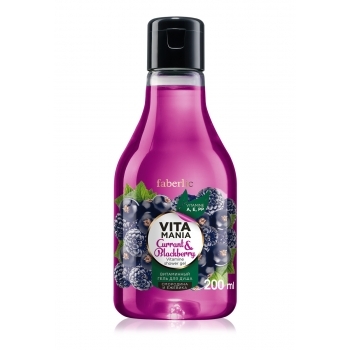 Apply small amount of gel onto wet body, massage and rinse.